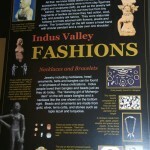 In Search of Meluhha frames the Indus Valley Civilization within the current context of South Asia. Recent Indus floods have highlighted the precarious nature of the Indus River Delta. 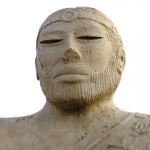 New research has shown that the Indus Civilization existed at a ‘Goldilocks moment’. With the thawing of tensions between India and Pakistan, In Search of Meluhha is the kind of a Goldilocks project that presents a view of pre-history irrespective of nationalist or religious identity. The filmmakers begin the Story of Mohenjodaro with breathtaking visuals that take the viewers to the flood plains of Indus River. The subsequent narrative is driven by insightful interviews that articulate subject’s relation to Indus valley civilization and the inspiring effect it has had on their identity as artists, artisans and activists. 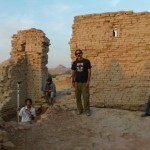 As a short form documentary, In Search of Meluhha presents a rare opportunity to experience the remnants of a unique civilization and to learn from our combined human experience. 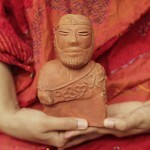 “A captivating approach to ancient Indus culture through the lives of the people who still live in its rich shadows. Something only an original documentary film in the hands of an artist can do.” Omar Khan, Scholar and founder of harappa.com. 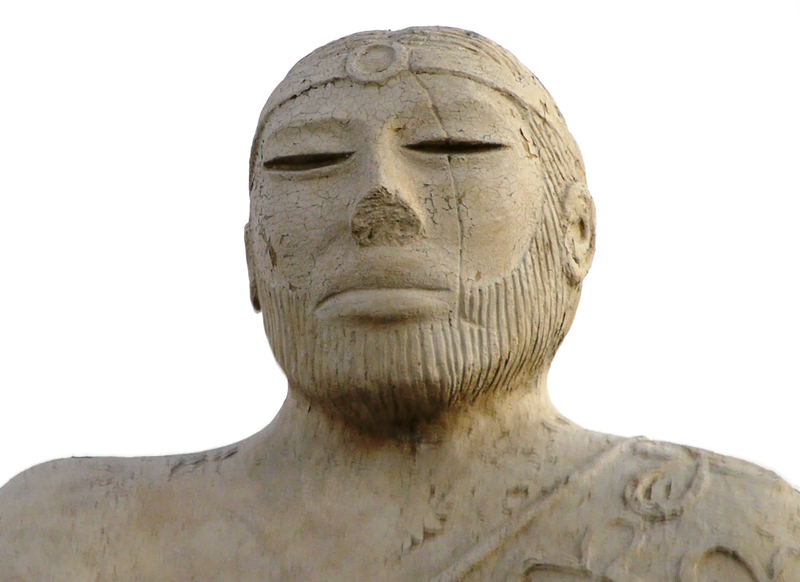 “A poignant depiction of Mohenjodaro that positions the historical heritage in the context of current day residents of the area as well as the larger context of Pakistan and South Asia”, Professor Lutfus Saeed, San Francisco State University.